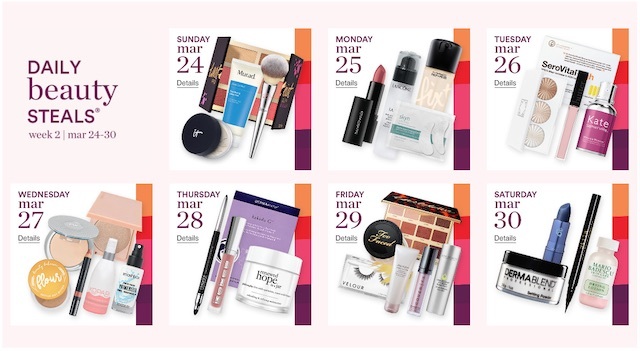 The word is out about the Ulta 21 Days of Beauty Sale 2019! If you’re a makeup, skincare or beauty lover, you’re probably just as excited as I am for this epic spring beauty sale. And it’s such a perfect timing as we transition seasons and even skincare and beauty products. This is a great opportunity to stuck up on products you love or have on your bucket list to try out for 50 percent off. But mark your calendar and set your alarm because you want to get first dibs on these items. Ulta’s got you! Ulta’s namesake brand will be offering a buy-two-get-one mini promotions. 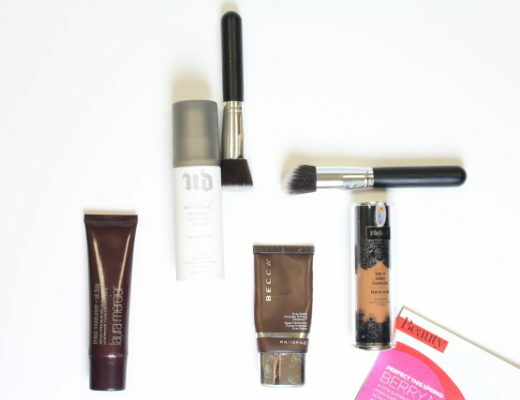 I hope you found this epic guide to the best Ulta Beauty Steals for the Ulta 21 Days of Beauty Sale 2019 helpful. Don’t forget to set your alarm and mark your calendar! When is Ulta 21 Days of Beauty 2019? 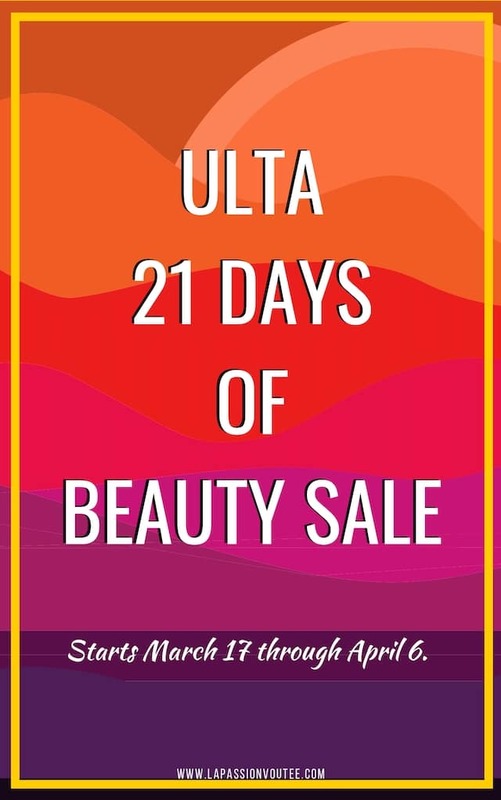 The Ulta 21 Days of Beauty spring sale starts Sunday, March 17th until April 6th, 2019. So what’s the hype about this Ulta spring sale? You can snag many of your favorite brands and cult favorite for a whopping 50% off Ulta’s Beauty Steal! This is really one of those deals you’ll be sad about if you missed it. How long does the Ulta 21 Days of Beauty Spring Sale last? As the name implies, the sale runs for 21 days (3 weeks). But you only have 24 hours to shop each day’s deal (usually 2-5 products per day). What’s the catch about Ulta 21 Days sale? 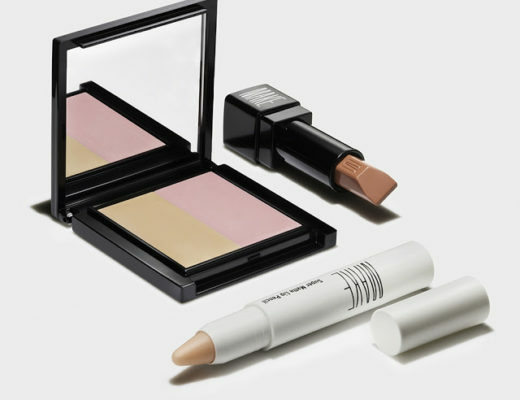 This bi-annual epic Beauty Steal sale only lasts for 24 hours (i.e. one day only!). You only get one full day to shop two to three massively discounted products before they’re replaced with the next day’s deal. 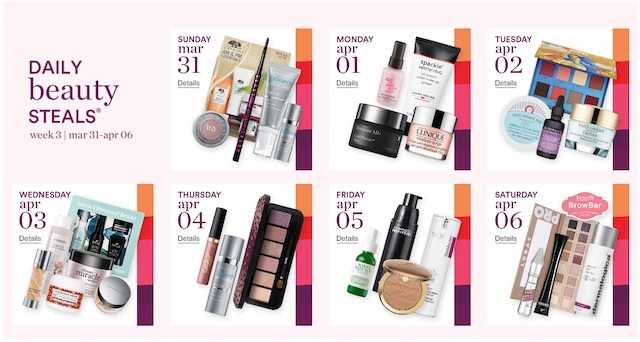 How can you shop the Ulta 21 days of beauty March 2019 sale? You can shop this epic sale in store or online. As a side note, be on the lookout for Online Only offers through this beauty sale. 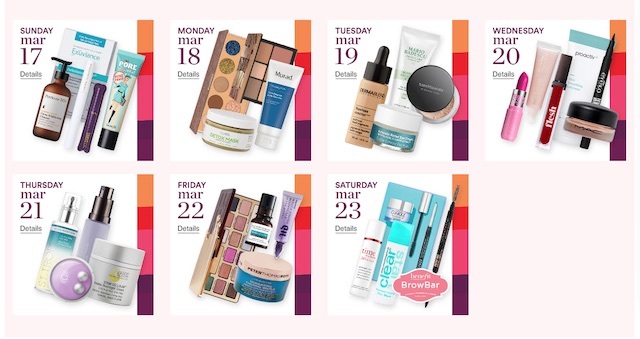 How often does Ulta do 21 days of beauty? 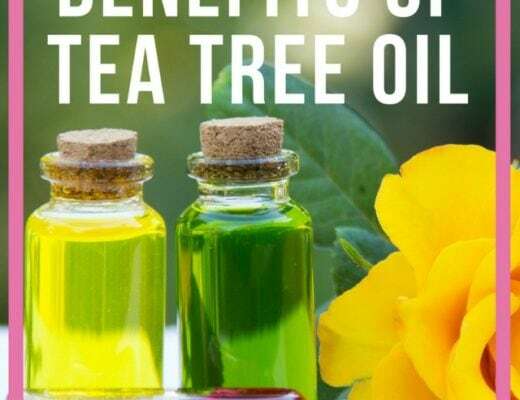 You’ll only get this kind of savings during the during Ulta’s 21 Days of Beauty in the spring and fall, the Gorgeous Hair Event and the Love Your Skin Event. Snooze you lose! What brands will be in this year’s sale? 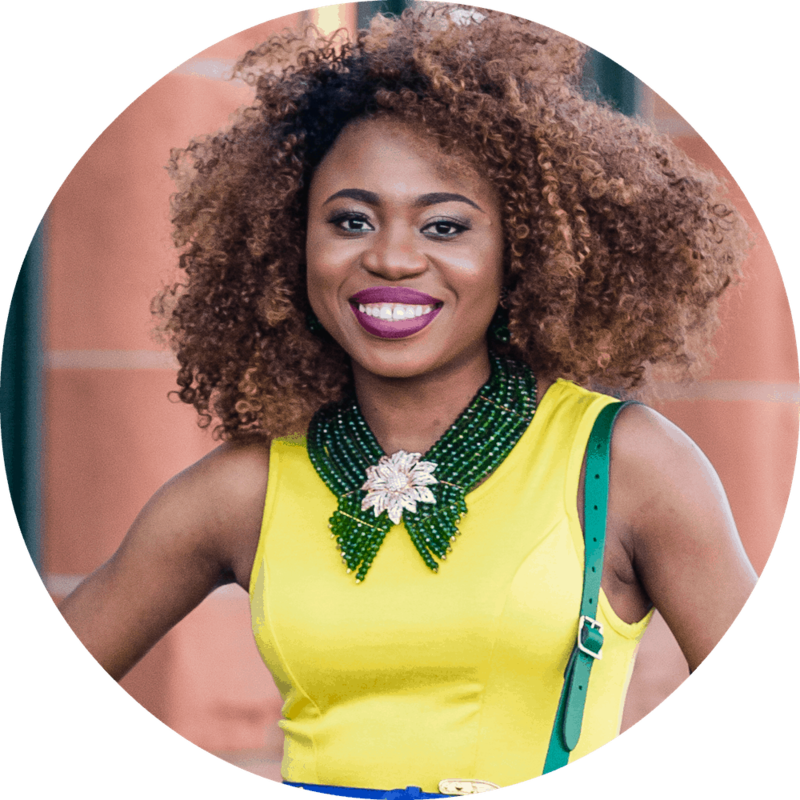 Think hottest brands like Tarte, Lancome, Kylie Cosmetics, Mario Badescu, BareMinerals, Becca, Urban Decay, Too Faced, MAC, and many more. I wish we had Ulta in my country 🙁 We only have Sephora tho, even then it’s not available in many big cities. I so buying the smashbox primer when it goes on on sale. Since that’s what i’m currently using.